Last week I made my first Missguided order (no idea why it took me so long) since eyeing up the website since 2009/10. I bought a pair like these a few years ago in Primark for £1 which I loved but they got crushed in my handbag last summer…hopefully I won’t do the same this year! I love the labels on the Missguided clothes! 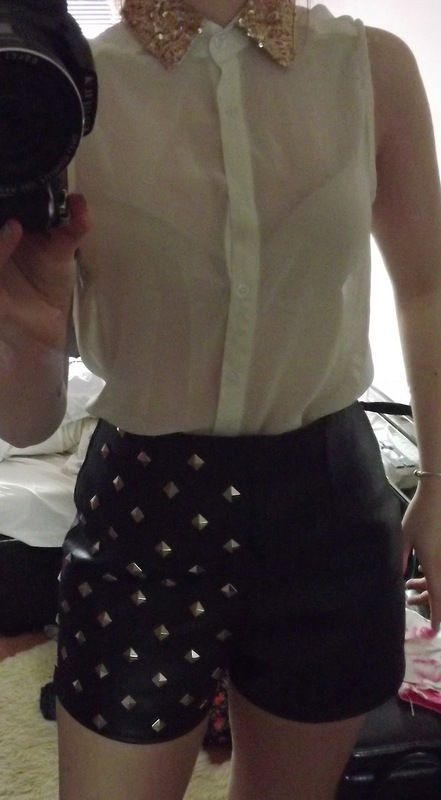 The shirt is very see through so I’ll wear a white top underneath!